It’s fall: the leaves are turning bright hues, the air is cool and crisp, bonfires, apple cider and snuggly sweaters are once again appealing. Which makes it the perfect time to buy a convertible. 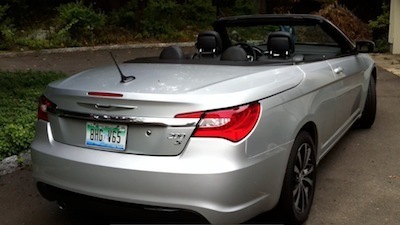 Wait–a convertible!? !